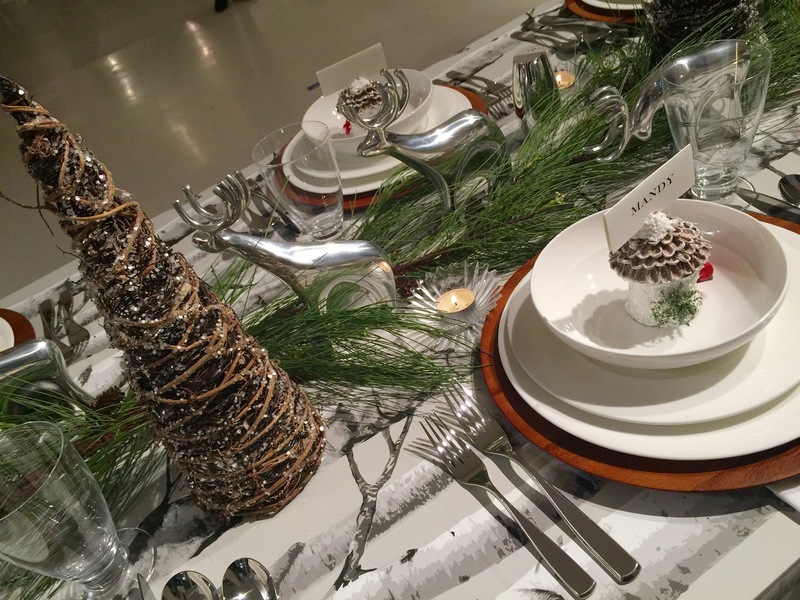 Have you started shopping for holiday gifting yet, or are you all done shopping? 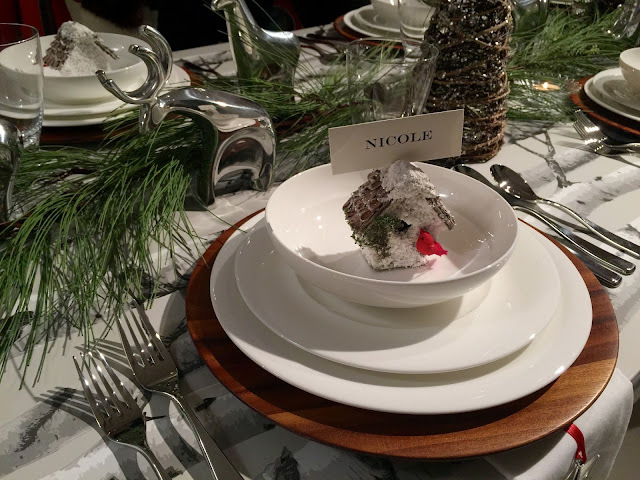 I had a fantastic time getting into the holiday mood before Thanksgiving even started, and it was all thanks to a beautiful evening with Mom Trends. They held their annual Mom Trends Holiday Soiree, and as a first time attendee of the #MTHoliday, I wasn't disappointed. 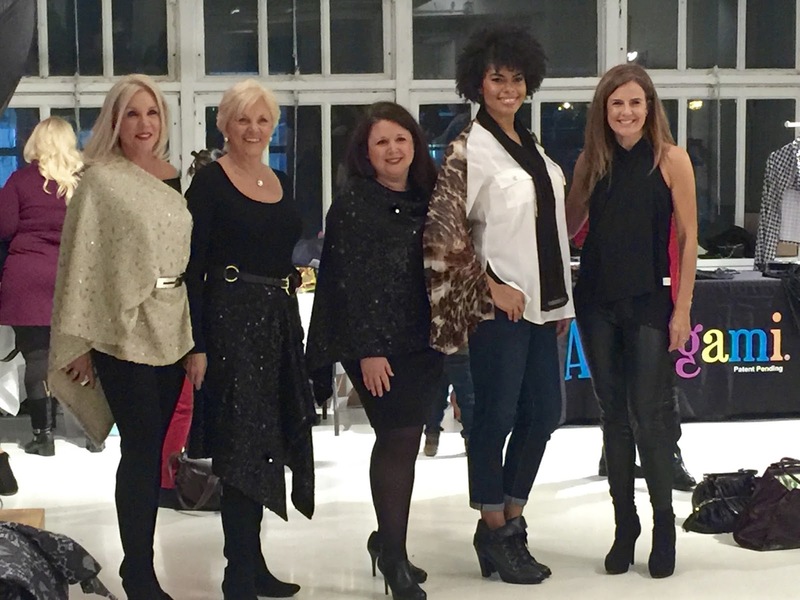 It was the perfect way to kick off the holiday season, an evening with awesome brands, great company, opportunity to shop, as well as donate. There were mini fashion shows showcasing some of the brands, including the ARMigami, a convertible wrap that can be styled in over 15 ways. They have many different prints and fabrics to choose from. Pearhead was there offering attendees a chance at a fun photo booth experience, equipped with fun props. 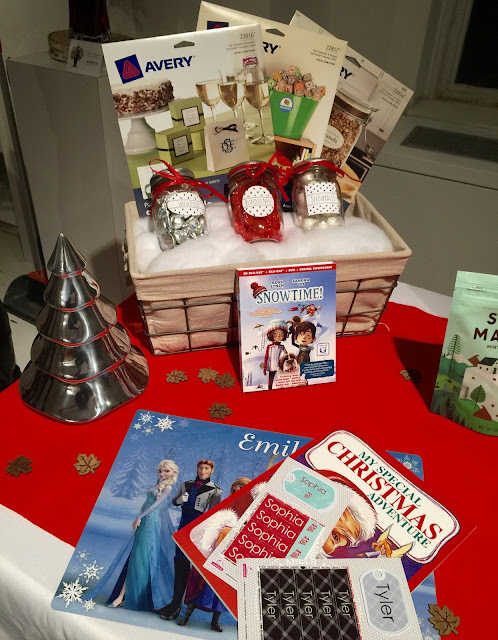 They offer fun ways to share special moments with friends and family in a unique interactive way. 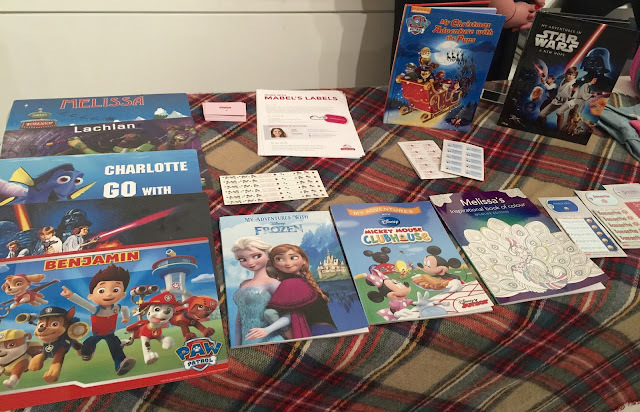 Mabel's Labels are always a mom's best friend with their personalized labels, and even more now with their personalized books. Avery has labels, tags, and printable that will have you set for the holidays, as well as throughout the whole year! 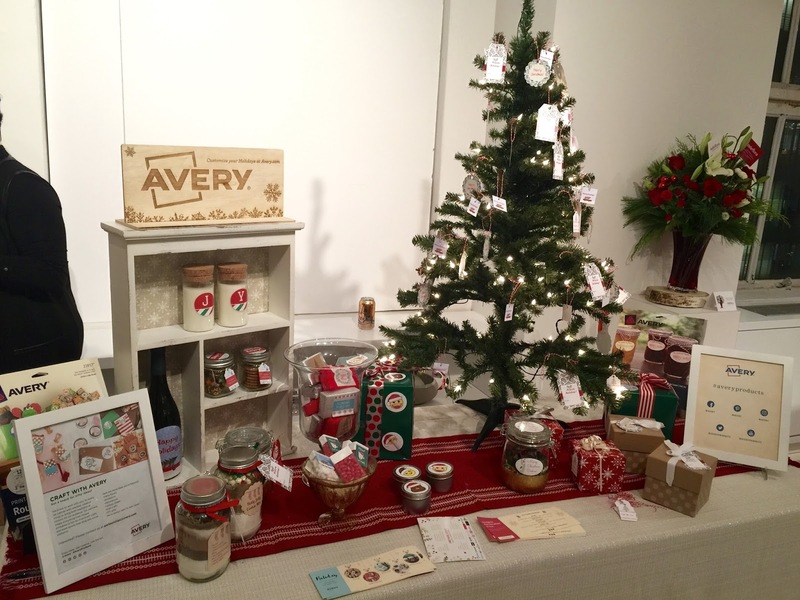 Many useful, unique, and adorable gift giving ideas on display. Up until now, my daughter was always a little too young for American Girl Dolls, so I never knew they had different collections available. Different size dolls, accessory sets, and even books. 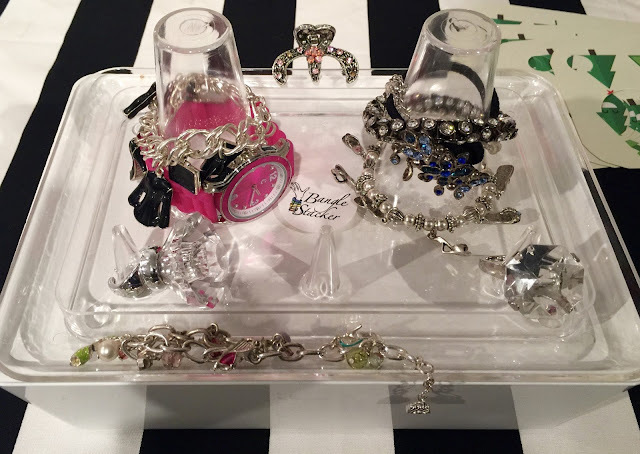 These Bangle Stackers are perfect and a simple way to store and display your bangles, watches, hair ties, and even hair clips. 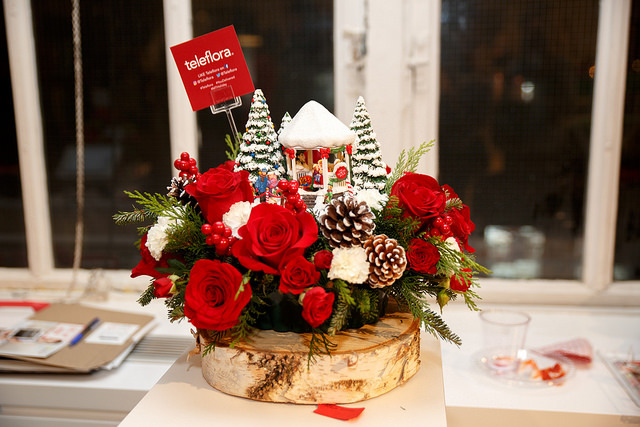 The many Teleflora holiday arrangements were absolutely breathtaking, perfect way to make someone's day - including your own. 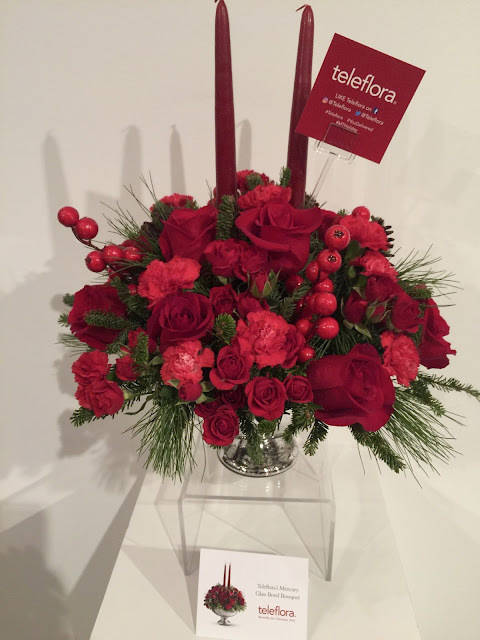 They are professionally arranged by local florists, also making them the perfect for around your home as decor! 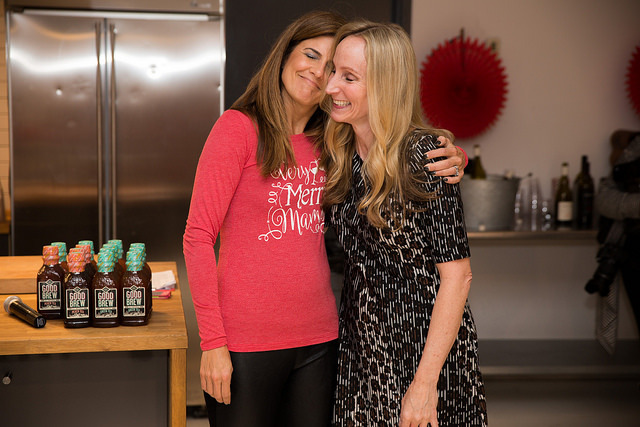 ivivva by lululemon is a line for young girls, offering comfy and cute accessories as well as yoga wear. 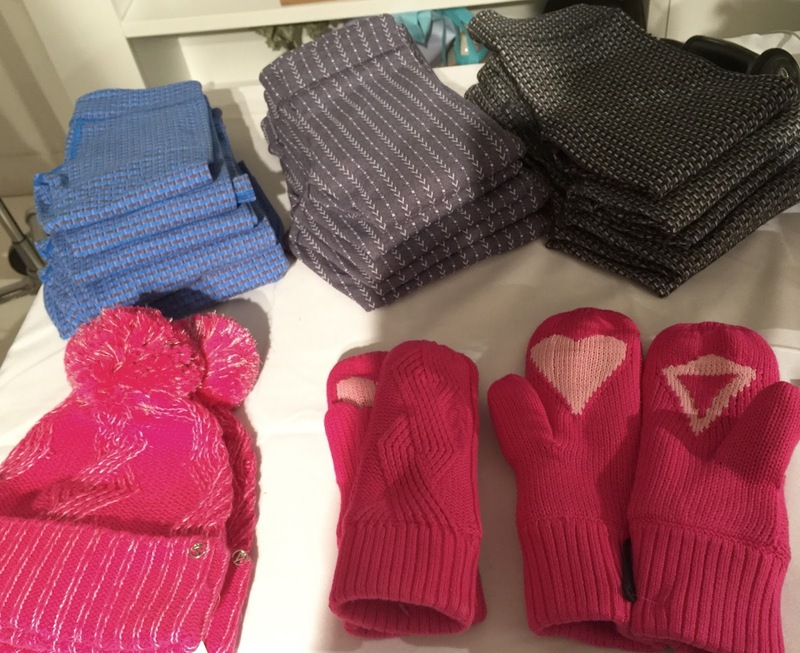 I loved the winter accessories, super soft and warm. The shimmer and shine of their brand new Moon Gem collection is just fabulous. 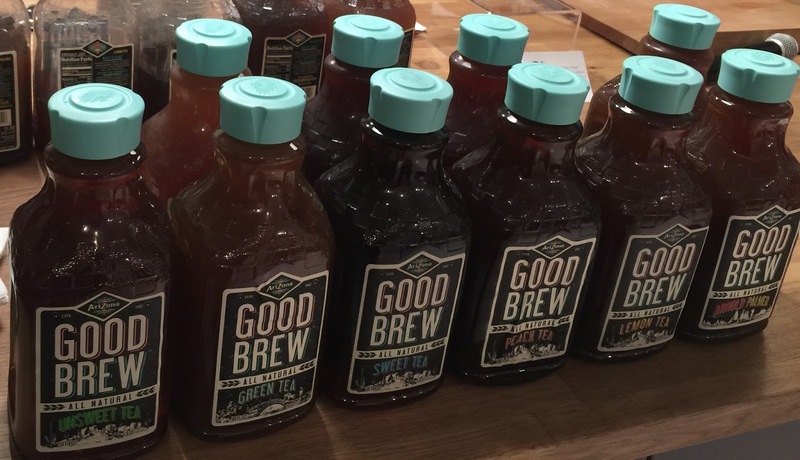 I have always loved Arizona Teas, and like these Good Brew teas even more as they are all-natural, and made with real sugar and no high fructose syrup. What sets the mood for a holiday gathering more than a beautiful table? 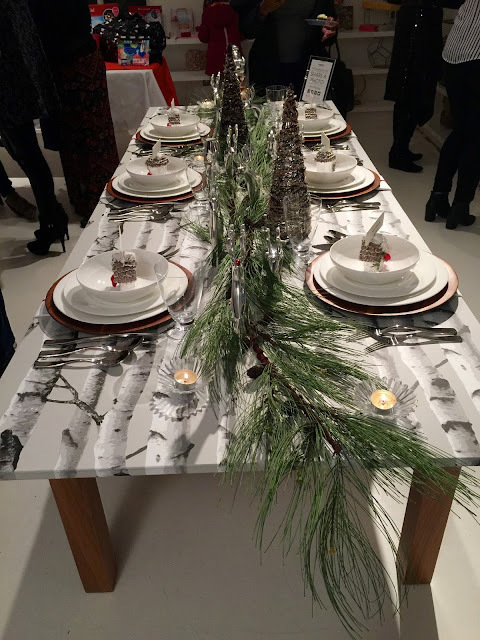 The above table was set by Nambe's festive pieces which made for a simply beautiful and inviting setting - sure to impress all holiday guests. 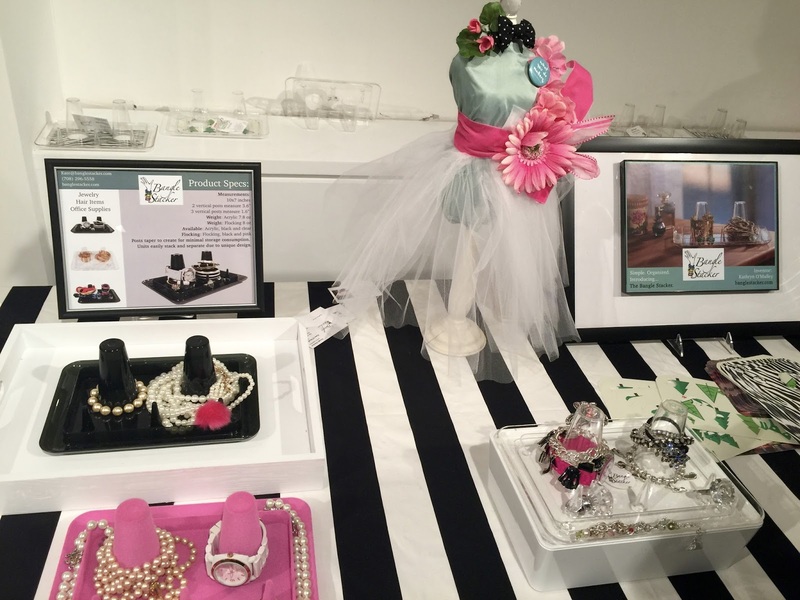 Nambe also showcased their jewelry line, available at Macy's. I was grateful to have the opportunity to donate diapers to the National Diaper Drive at the event. 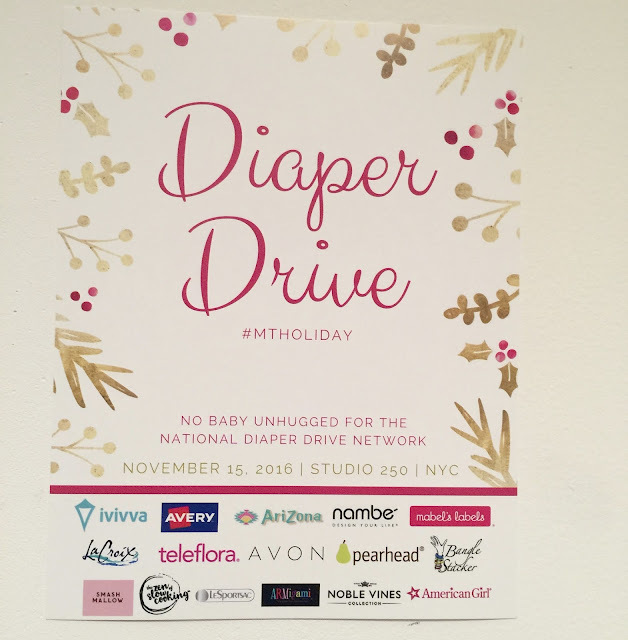 You can donate diapers, food and clothing ar The HopeLine (Resource Center for Community Development) located at 402 E 152nd Street in the Bronx. 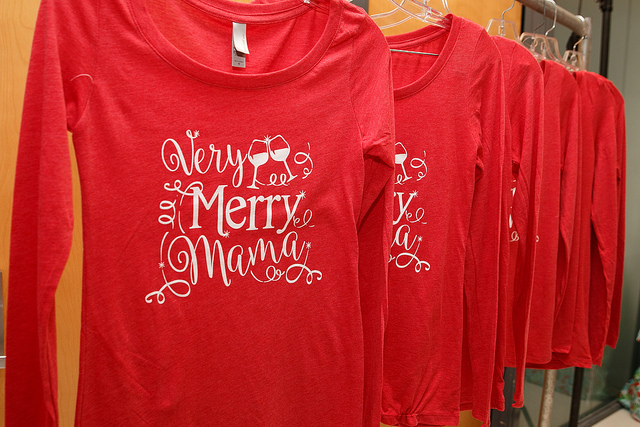 The Very Merry Mama shirts are available in sizes S, M, and L for $34.99. Mom Trends is donating a dollar with every purchase to the National Diaper Bank. For more information and where to buy, check out Mom Trends post about it here. They are made of soft thin 100% cotton, versatile, and perfect to dress up with a fun blazer, or over your PJ bottoms. Other great brands not pictured were Avon, LaCroix, LeSportSac, Noble Vines, Smashmallow, and The Zen of Slow Cooking. 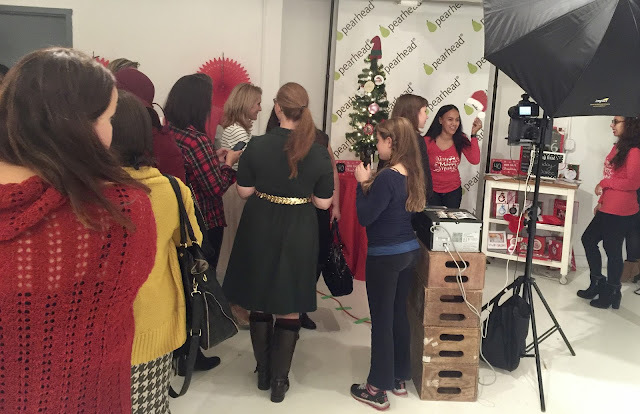 Thank you to MomTrends for inviting me to attend the super fun #MTHoliday Event! 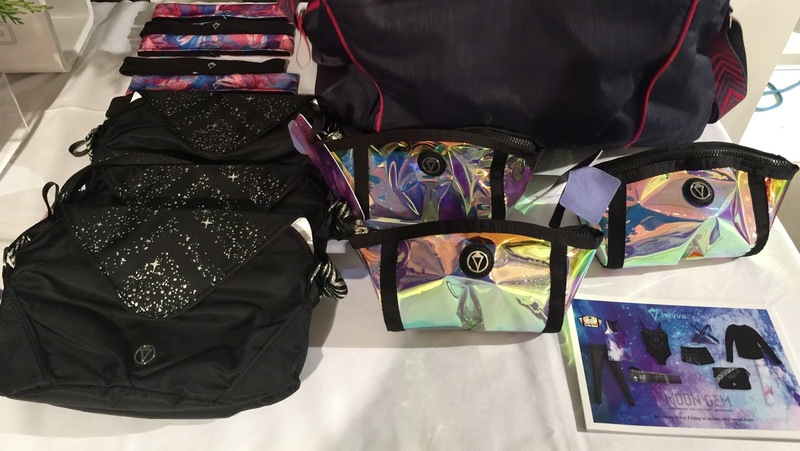 *I attended the event, and received a gift bag.